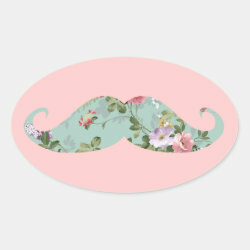 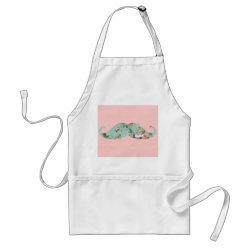 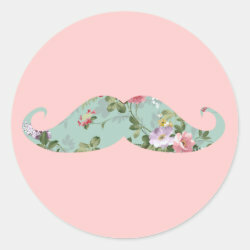 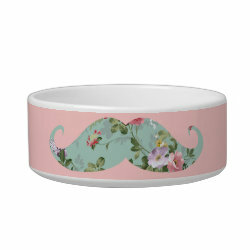 A Funny girly red pink floral pattern Mustache . 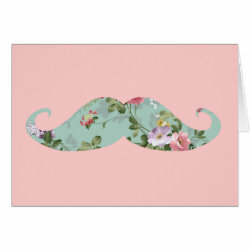 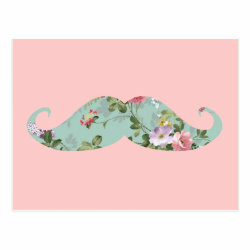 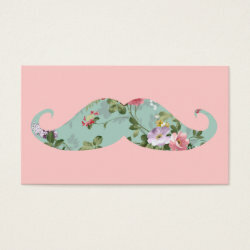 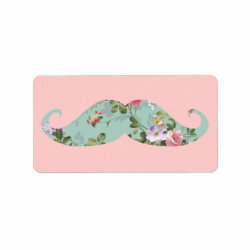 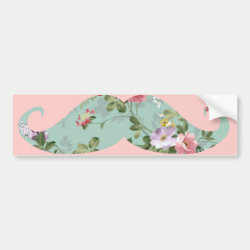 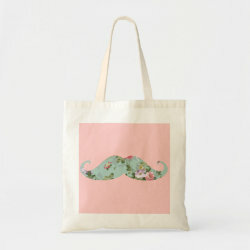 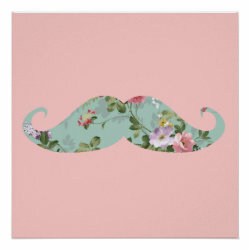 A cool vintage design with a geek 80s funny floral mustache.A elegant pattern design on teal pink background. 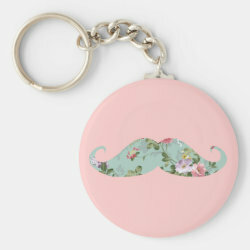 The perfect humor gift idea for her on any occasion. 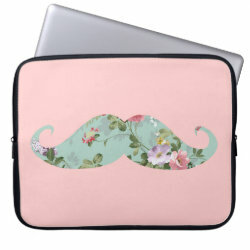 Girly Flower Pattern Moustache Neoprene Laptop Sleeve 15"